World News Archives - SABC News - Breaking news, special reports, world, business, sport coverage of all South African current events. Africa's news leader. 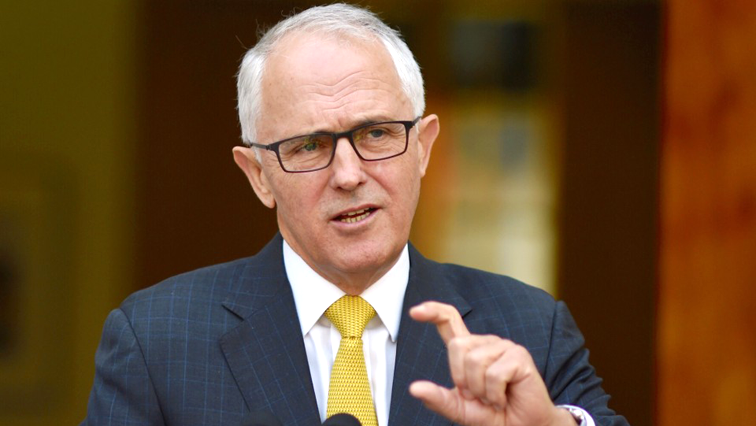 Australian Prime minister Malcolm Turnbull has pledged to deliver a national apology to the survivors, victims and families of institutional child sexual abuse.